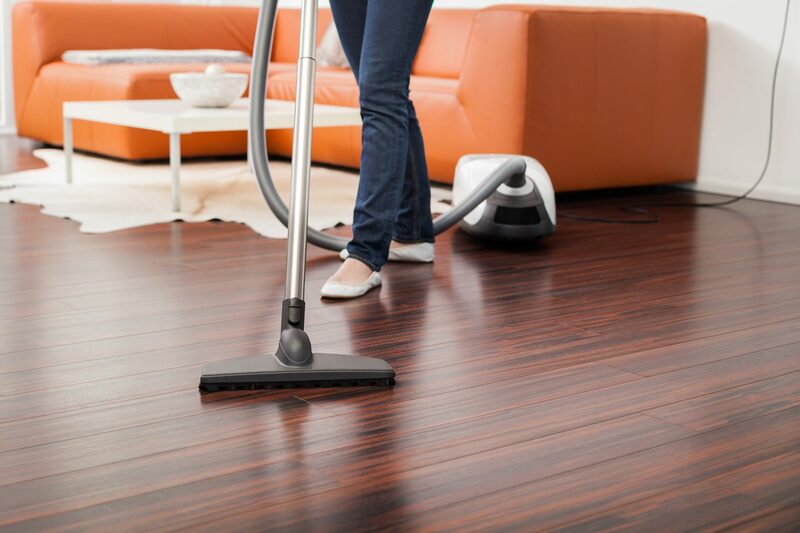 LLC “Eco Baltia vide” offers a wide range of cleaning services to different industries. Indoor daily cleaning is offered to the commercial, industrial, food production facilities, warehouses and offices. We offer industrial companies professional cleaning of industrial premises in accordance with industrial hygiene standards. 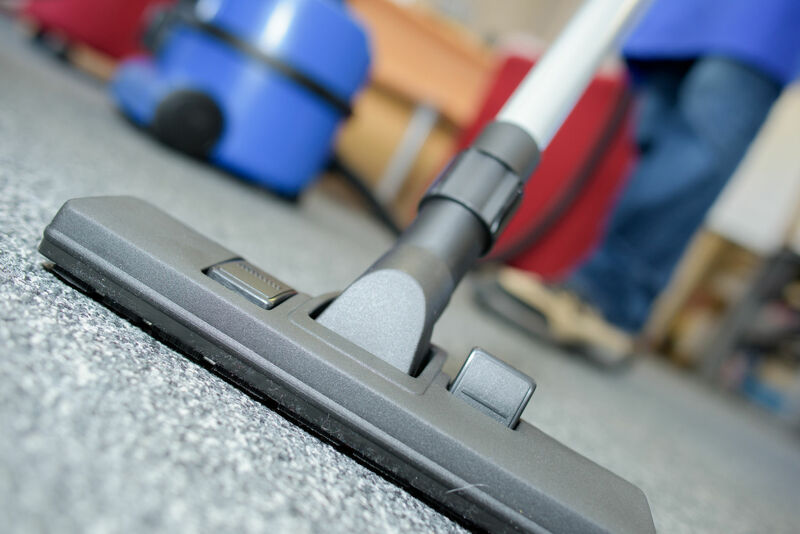 Cleaning works are carried out in accordance with the room cleaning requirements and hygiene rules, in order to ensure maximum cleanliness of the premises. It is especially important to take care of the cleanliness and order of the working environment. This is needed not only because it is required by law, a well-maintained working environment forms an attractive company image, and it will be appreciated by the employees, because working in a clean and tidy place is more pleasant and simple, and increases productivity. 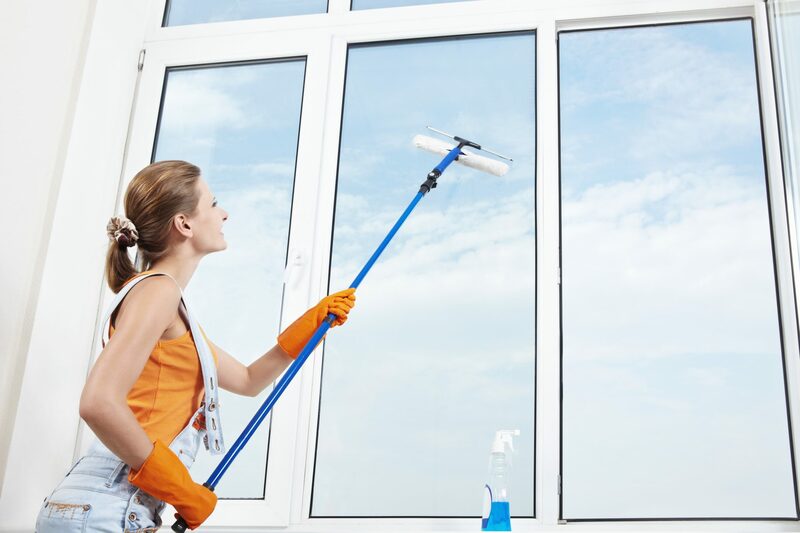 Entrusting cleaning work to professionals, the work will be completed faster, and the result will be qualitative. According to the wishes of the client, it is possible to apply for both a particular type of service and several services at the same time. LLC “Eco Baltia vide” specialists will carry out an inspection of office or industrial premises and will prepare an optimal cleaning programme for the premises considering the needs and requirements of the client. 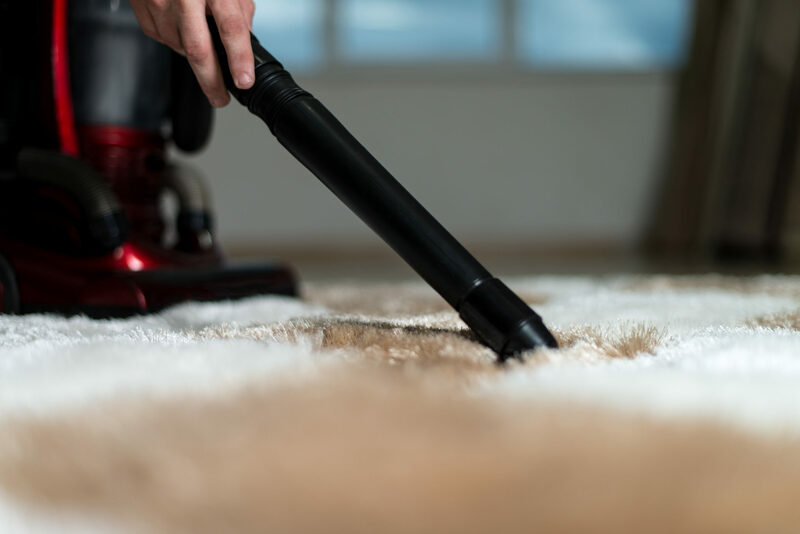 Each client is provided an individual approach, making sure that the cleaning work will deliver the best possible result in every situation. LLC “Eco Baltia vide” aims to achieve this result, consuming as little resources as possible and providing optimal cleaning costs. LLC “Eco Baltia vide” premises cleaning works are carried out by professional specialists at the most suitable time for the client. 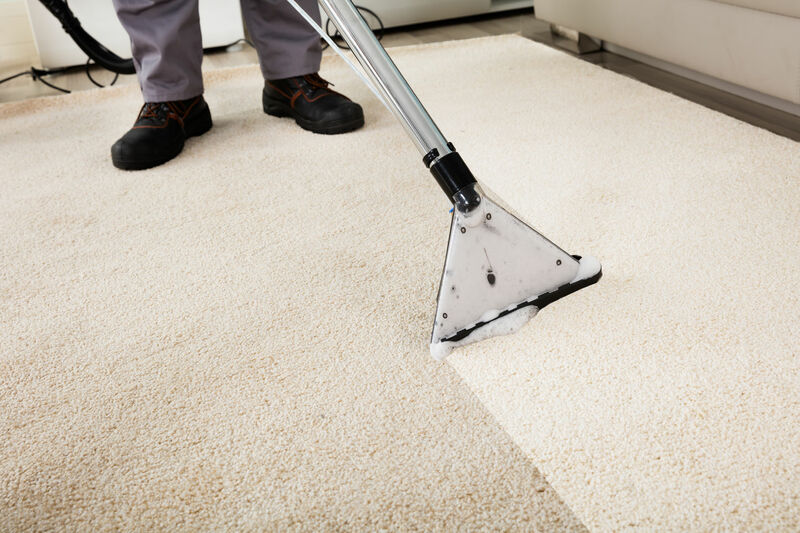 Cleaning works are carried out using the latest technologies, certified inventory and environmentally friendly cleaning chemicals. This ensures that the results of the services provided by the company are distinguished by their particular quality, while at the same time without harm to either nature or the working environment. Contact the client service specialist of LLC “Eco Baltia vide” or use the convenient service application form for additional information and an offer prepared especially for you.